habits or as easy to keep & care for. many illustrations from very old manuscripts. continued well-being. 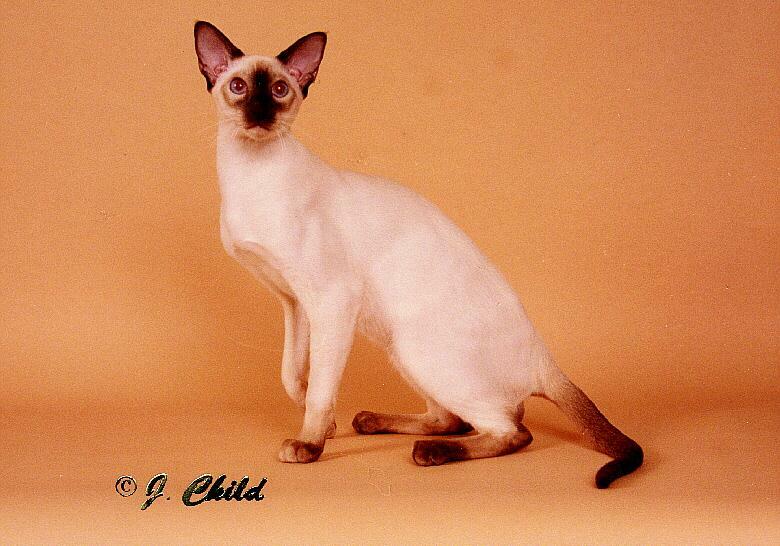 The Siamese cat is, in short, a feline treasure. popular & easily recognisable breeds on the show bench worldwide. the desired end, always demanding the last word! well, and have the distinct virtue of returning the thrown object to your lap instead of your feet! better companion cat than "The Royal Cat of Siam". Gertrude Stein by affirming: " A Siamese is a Siamese is a Siamese." 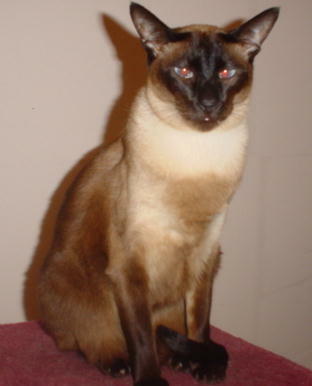 What makes a Cat Siamese ? combines them in a delicate balance resulting in this striking contrast of coat pattern and colour. stunning cat and a captivating companion."